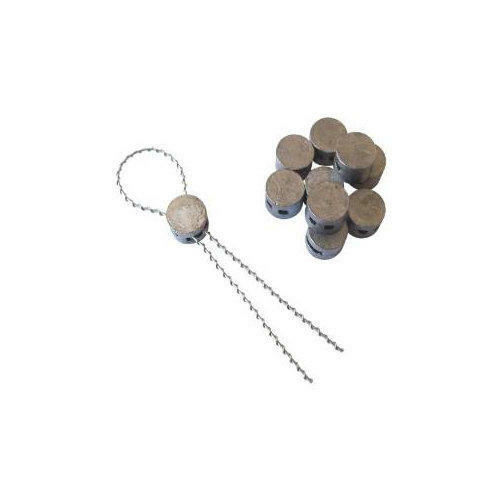 Pack of Copper Ferrules with high strength wire, (cut lengths). 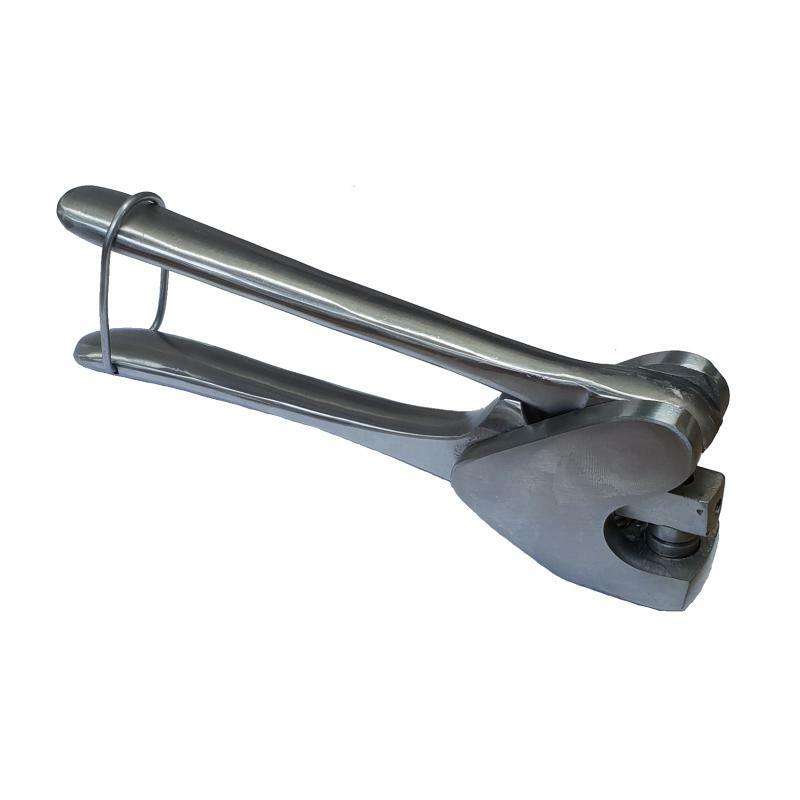 Each ferrule is 6mm in length and 4mm in diameter and each comes complete with 150mm of wire. Meter Seals are a simple security measure, which if broken can indicate that a meter has been tampered with. 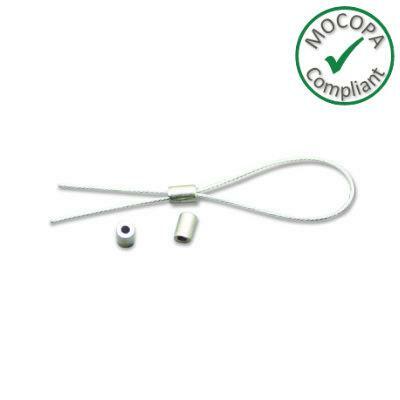 All of our copper ferrules and high strength wire are manufactured to meet MOCOPA, (Meter Operation Code of Practice Agreement), requirements. Click here to view the MOCOPA manual, (view section A8.3.1 for seal specification).